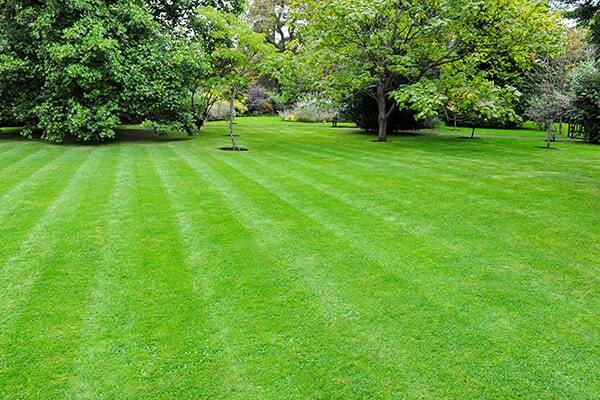 Do you need help with bringing your lawn back to life? Turn to Echobrook Nursery! We provide you with a host of quality and affordable grass seeding and sod installation services. We sell the newest professionally improved varieties by the pound so that you only pay for what you need. We believe in offering our customers products that have true quality as opposed to just fancy packaging. Contact us today to get your lawn seeded or sod installed!